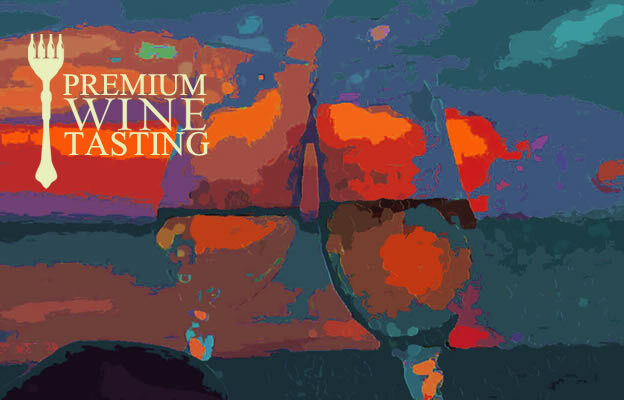 The Premium Wine Tasting returns this year for the true wine connoisseurs. Guests will sip and savor premium wines from participating vineyards of the festival. These premium wines will not be available to sample at the Grand Tasting event. This exclusive evening is not one to miss! Tickets are available to a limited number of attendees so purchase your ticket(s) in advance to guarantee entrance. NEW THIS YEAR! Side by side sampling of Burgundy wines from France! *Food menu items are tentative, chefs may change their dish leading up to the event.